Window Cleaning Services For Over 25 Years! We've been proudly serving Victoria BC for many years and it's been quite the journey. 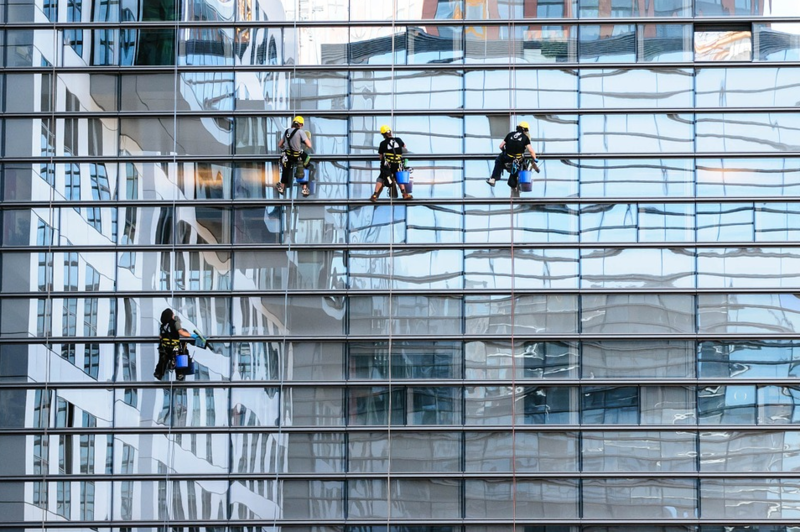 A window cleaning company is a great venture for many reasons. If you read the home page you may have noticed we mentioned that clean windows adds value to your property. High demand. As I said above; everyone should get their windows cleaned, and lots of people are looking for a window cleaner. Victoria is such a beautiful town and clean windows go hand and hand with the pleasant vibe of the city. It's easy to learn. You don't need much more than an hour or two of training to know your trade well. cleaning windows is a very simple task and there isn't many problems you will run into (besides paint on the window, that's a real bugger). As long as you do a good job, your customers will often call you again and you will secure repeat customers. It is overall a lot easier to succeed with a window cleaning business than something like a restaurant, because you have so much less to worry about than obtaining customers. There is very little back-end work that goes into it. Again we are very proud of how far this company really has come. Adding value to not only our friends and family, but our customers as well has been a true blessing. If you have any questions, our contact information is below.